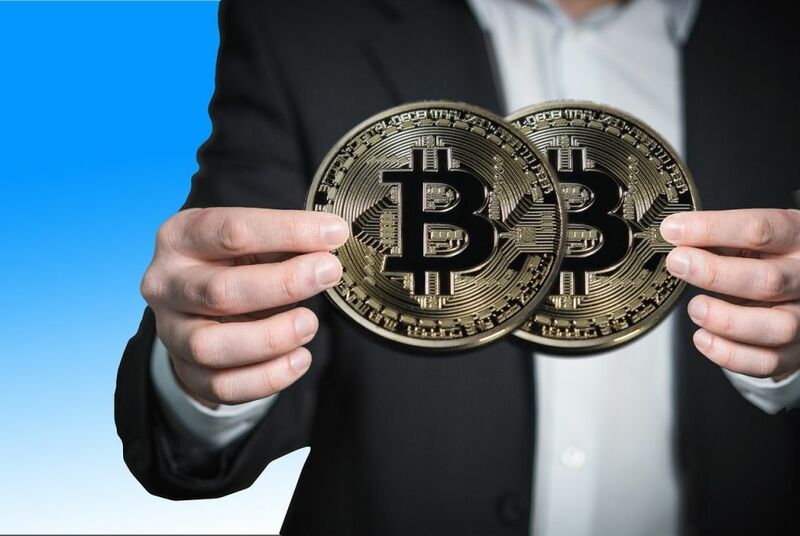 It seems that Bitcoin casino players in Russia might see some relief coming in their homeland as the Russian government reveals new plans to authorize cryptocurrency buying and selling in the Federation. 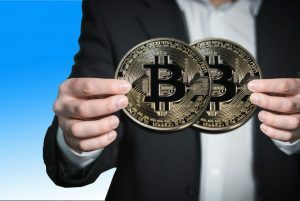 Should the newly reported proposals be realized by the authorities, Bitcoin users in the Federation will be allowed to trade freely, although not without any limits. According to Newsweek, the Ministry of Finance of the Russian Federation has prepared a new draft bill that will authorize trading cryptocurrencies on “official exchanges”. The news were shared after Russia’s Deputy Finance Minister, Alexei Moiseev, informed reporters last Tuesday that the Ministry of Finance is supporting the legalization of cryptocurrency trading on organized trading platforms and exchanges in the country. According to Moiseev, the Ministry is hoping to standardize the buying and selling of cryptocurrencies and set limits to the trades but not govern the trading or prohibit it, the idea being that users will be obliged to buy and sell only on official exchanges. The Ministry will be submitting the drafted bill for a vote in February at the Federal Assembly where it will have to be approved first. Confirming the words of Moiseev were Bank of Russia representatives who informed the RNS (Rambler News Service) that the Bank and the Ministry have had talks on the possible legalization of cryptocurrency trading in organized platforms. According to the Bank of Russia, the new bill is expected to open the door to more investments in the country as well as liberalize trading. When it comes to cryptocurrencies, the Russian government has had conflicting opinions on the matter. Only a couple of months ago, Russia’s head of the Ministry of Communications, Nikolay Nikiforov, said that the Federation would “never” make Bitcoin legal. There were also reports of banning Bitcoin exchanges as well as ideas to restrict “ordinary people” from trading cryptocurrencies. The deputy of the Bank of Russia Sergey Shvetsov even went as far as to call Bitcoin a pyramid scheme. However, now even President Putin has openly expressed the need for regulation while speaking to the Russian news agency TASS. As reported by the Evening Standard, Putin told the media house that cryptocurrencies are “not secure” and that a new legislation will “be definitely required in future”. According to Putin, the government is seeking efficient regulation so that it will not be directly responsible for any problems “people can get into” by trading cryptocurrencies. President Putin also expressed concerns that cryptocurrencies are “not backed by anything” and therefore cannot be used to store value. With that in mind, the government is planning to regulate the sector by outlining what can and cannot be done, with further guidelines possible if there are still problems to be resolved after the legalization. If Russia’s legislation proves to be effective, other important markets like South Korea, whose authorities recently revealed to be still open to the idea of banning trading, might also follow suit to regulate the trading process more efficiently.